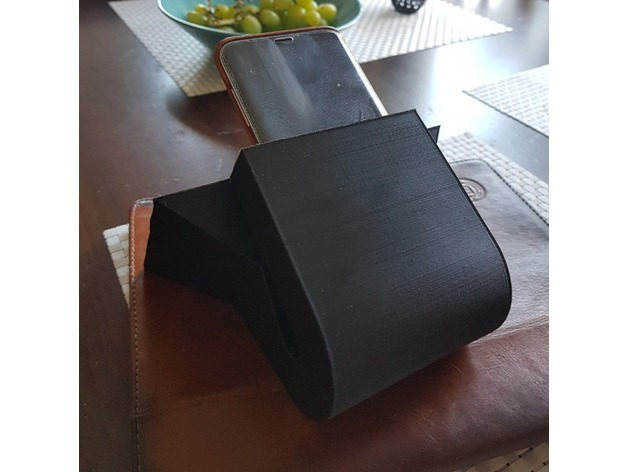 Simple gramophone type amplifier for your phone. Made for a S8+ and the one with pictures is an S8 regular. 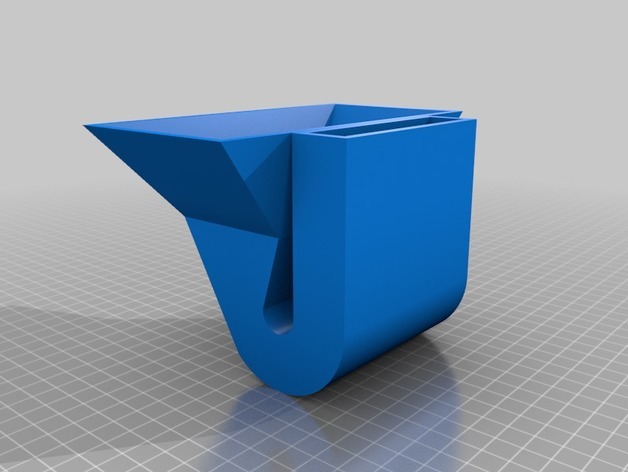 Should fit any device if you just scale it in the slicer for your needs. Makes a noticeable difference blasting music from your phone speaker. Easy to print as the two openings are in line — face those down on the glass for printing. 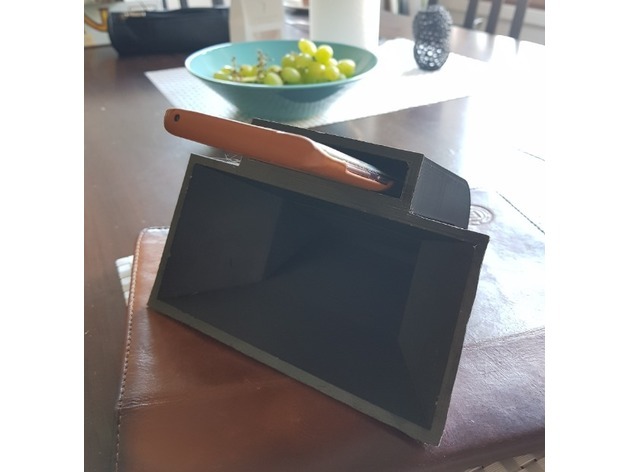 I printed mine with no infill and three outer layers at 0.4 and 0.25 – both worked well with PLA and ABS. No assembly required and the controls for music are visible on the of the screen while its “docked”. 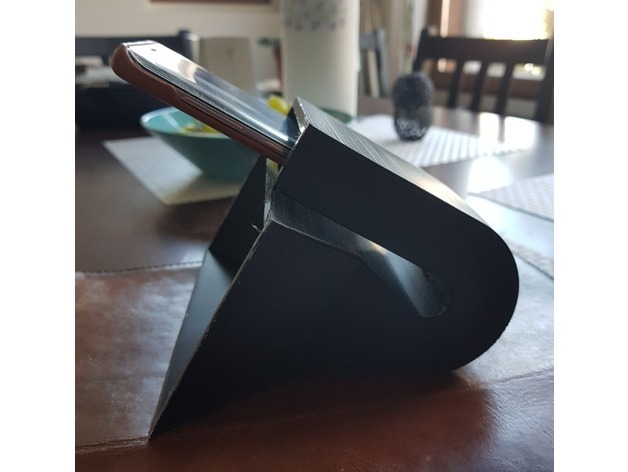 Planning on implementing some kind of support for wireless charger in there, let me know if you need the source file for Designspark mechanical or any other format it can produce and you want to remix it or something.